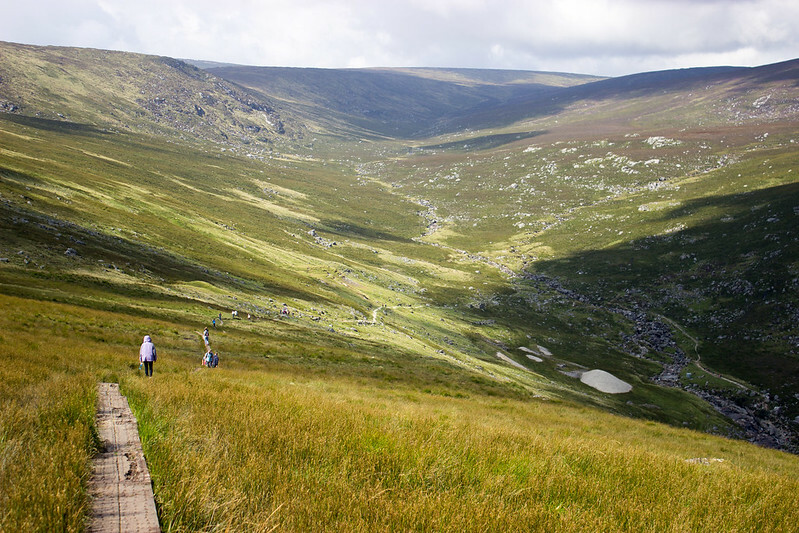 First up, Wicklow Mountains National Park. A local guide we met referred to this place as the “meatloaf” of national parks. It’s a pretty apt description. 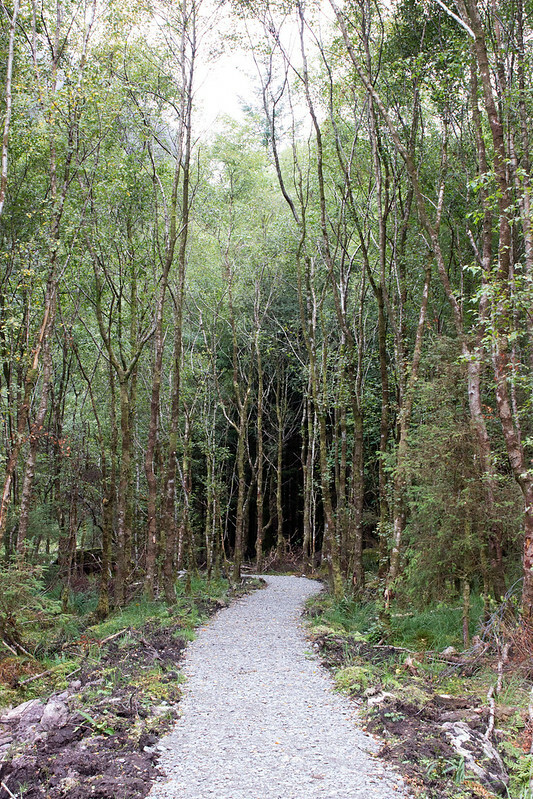 Many people go there since it’s very close to Dublin and the trails are very easy to walk. Nonetheless, the views are quite pretty as you can see. 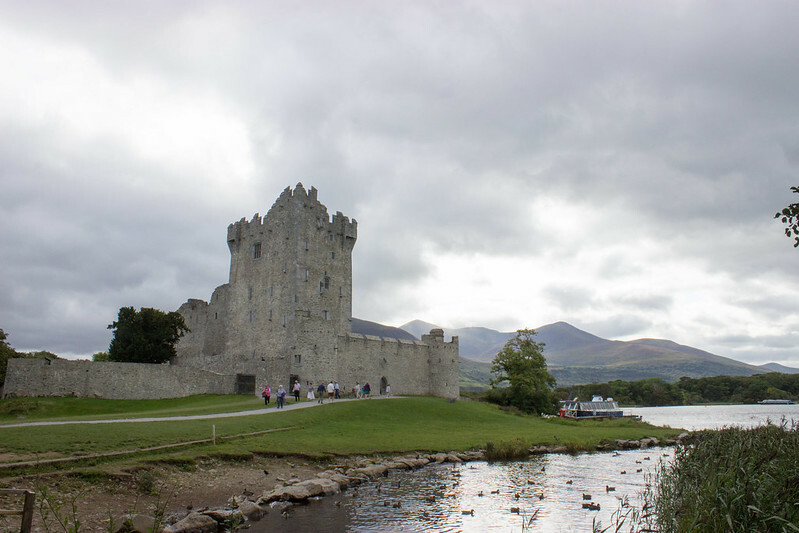 Next up is Killarney National Park. I really enjoyed kayaking Lough Leane with Outdoors Ireland. They outfit you with all of the necessary gear. You just have to bring your bathing suit and some water. They specialize in teaching people outdoor skills so you actually get a lesson in kayaking before going out onto the lake. I really had fun on this tour visiting random small islands in the lake and learning about its history. 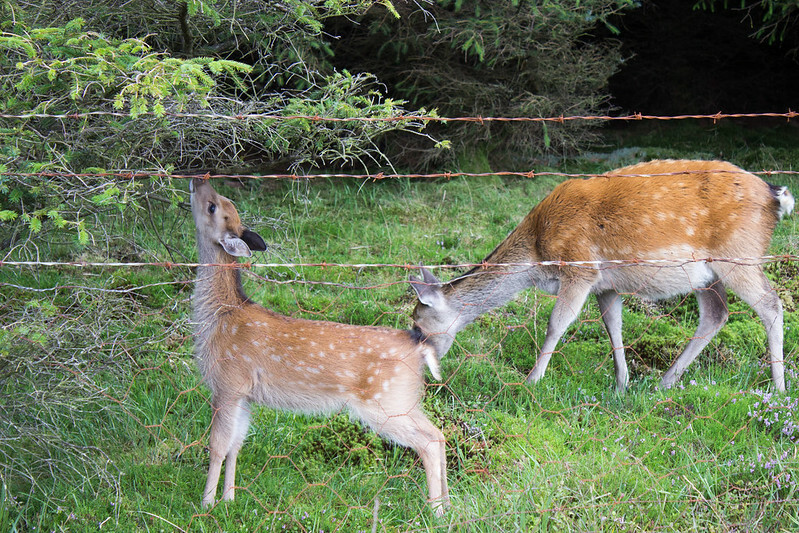 Gougane Barra National Park is quite small and off the beaten track. We saw only one other person while we were there. I would recommend coming here if you want to spend the day in solitude. 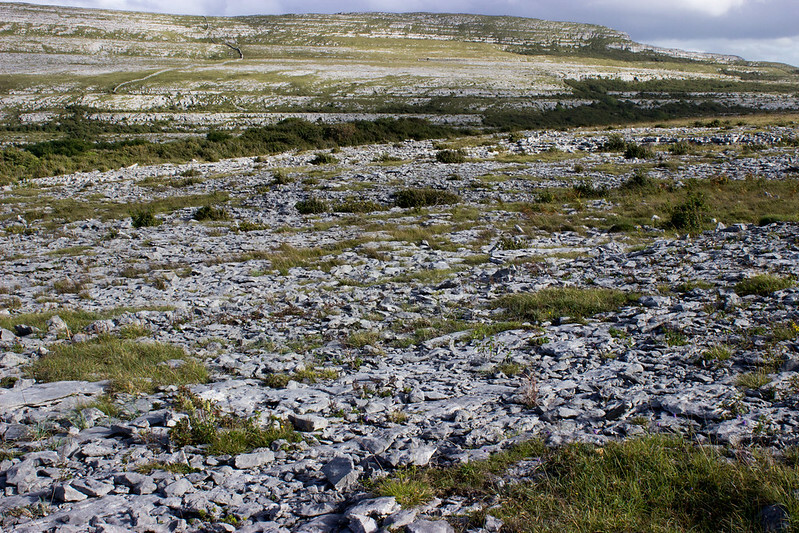 Burren National Park is a strange place. Rather than being filled with greenery, there are limestone karsts everywhere. Go here for a change of pace from all the farming and fields. 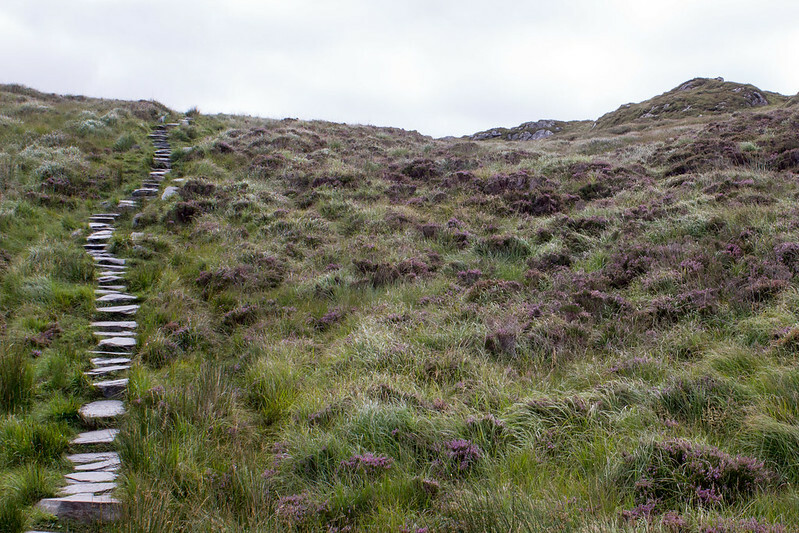 Connemara National Park is extremely beautiful. 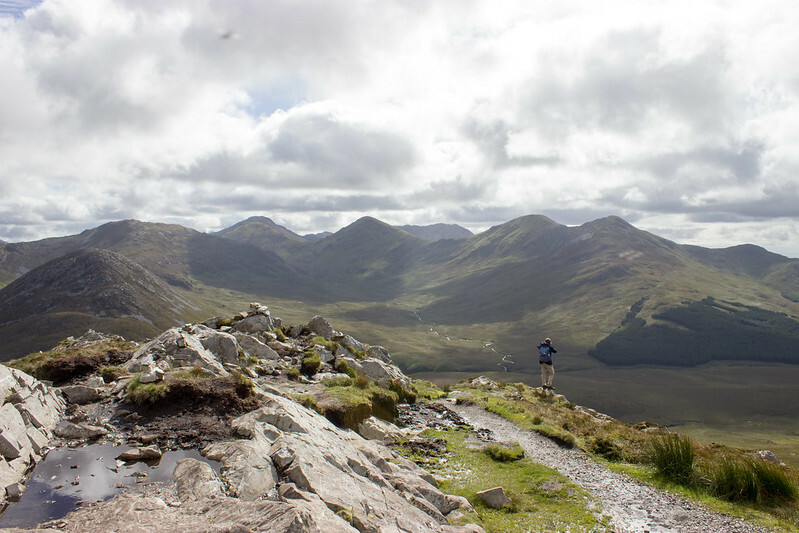 I highly recommend the walk up Diamond Hill to see the Bens (the highest peaks in Ireland) and also to get a panoramic view of all of Connemara. 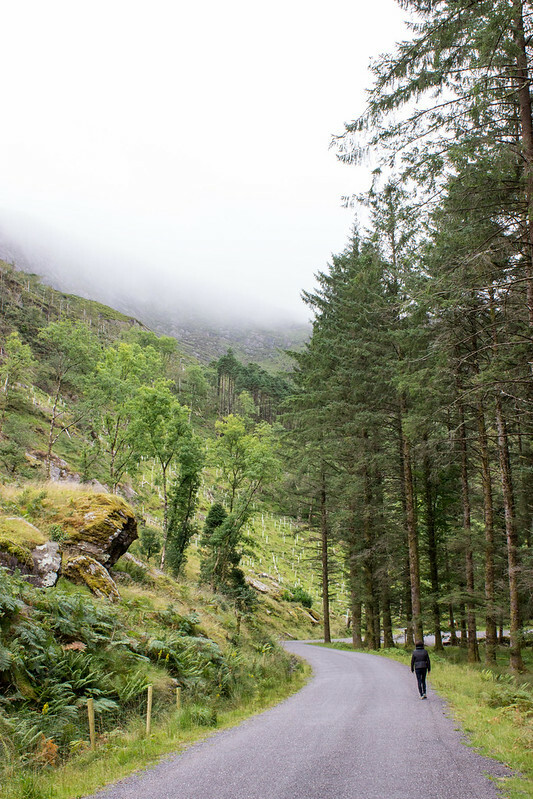 If you’re in Ireland, I definitely recommend stopping at a National Park. 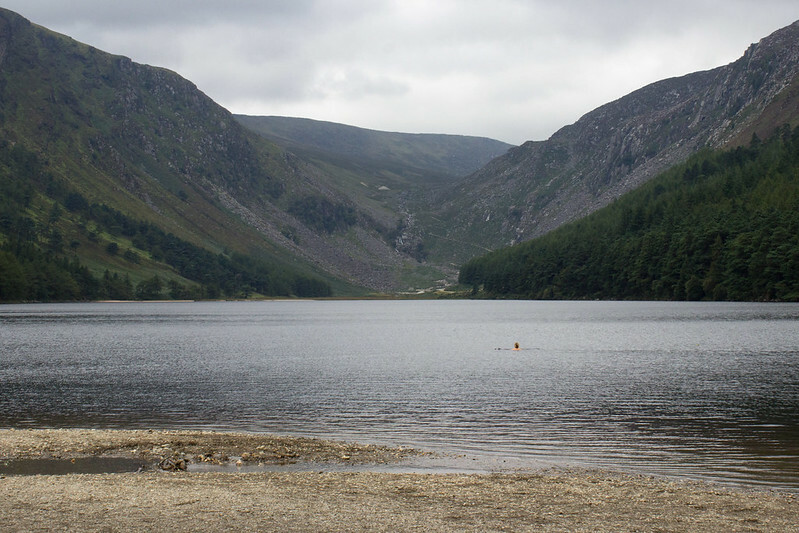 They are really very empty and a great way to enjoy the lush green lands that Ireland has to offer.